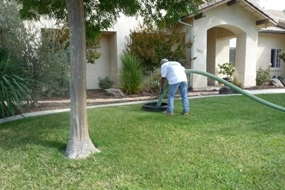 Having trouble with your Atascadero septic system? 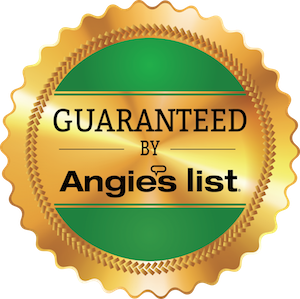 Having even more trouble finding an experienced sanitation company to suit your needs at an affordable rate? 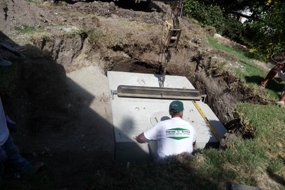 Well worry not, Ingram and Greene Sanitation is here to fulfill your needs. 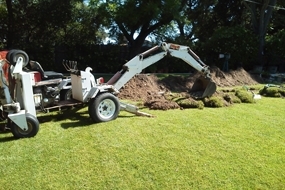 But our customers don’t have to worry about how well-versed we are, at Ingram and Greene all of our engineers have a thorough understanding of Septic Atascadero systems. 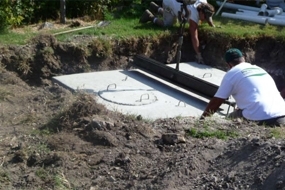 The basic septic system consists of a tank and a drain field or a leach field. You can say the tank acts as a “solids trap.” Inside the tank, solids are separated from the liquids and help to allow bacteria to break them down. Once broken down into liquid form, they pass into the drain field where they are filtered into the soil. Atascadero is a located in San Luis Obispo County approximately half way between Los Angeles and San Francisco on Highway 101. Atascadero was built as a utopian colony by EG Lewis in 1913. As of the 2010 census, Atascadero and Paso Robles had roughly the same population.